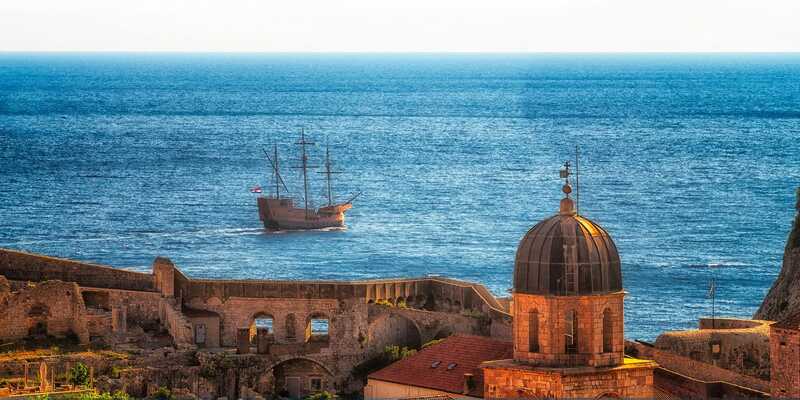 During our walk around the walls of Dubrovnik, I noticed that old-style boat. I realized that it perfectly fits the medieval landscape. Although it appeared to be a touristic boat, that didn’t decrease the charm of the scene. So I pointed the camera with zoom lens to that direction and I shot this photo, which reminds me more of some renaissance painting rather than a picture from a modern Croatian city. 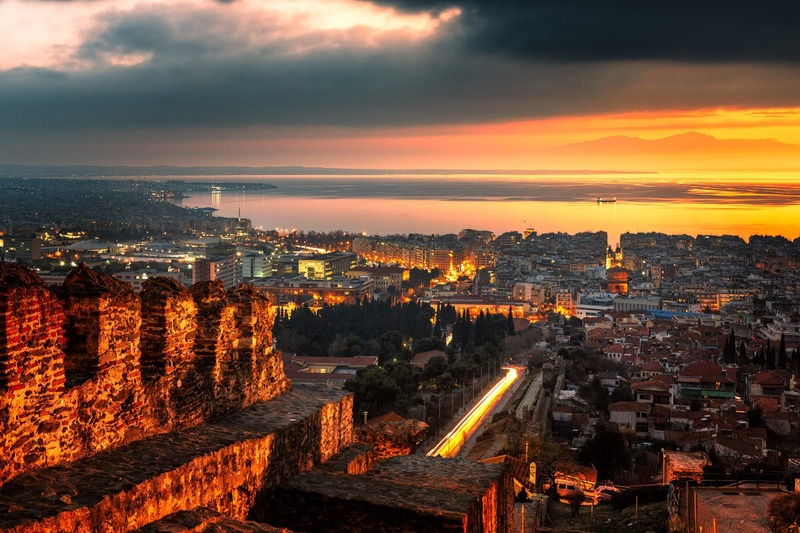 Dating back to the Antiquity, Eptapyrgio or “Fortress of Seven Towers” is a construction from the Byzantine and Ottoman eras with actually ten towers. As for the Rotunda, also known as Agios Georgios, it’s worth noting that this is the oldest monument in Thessaloniki, Greece, built by the Roman emperor Galerius in the 4th century. 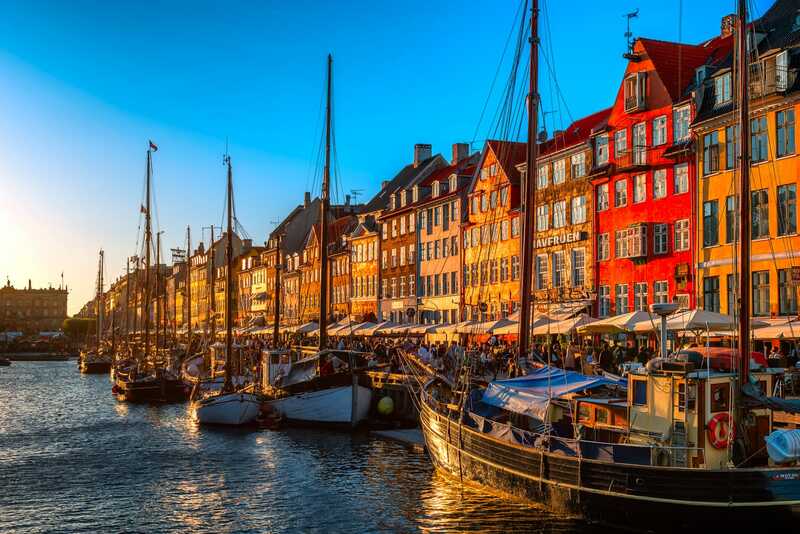 Originally the branch canal Nyhavn was trenched in 1673 to connect the marketplace Kongens Nytorv to the busy port of Copenhagen in order to boost the trade. Even though Nyhavn never went on to be a big port, due to its limited size and capacity it still led to a lot of businessmen settling down along the promenade. The typical colorful gabled houses were mostly built in the 18th and 19th century and are one of the most important sights in the Danish capital today. 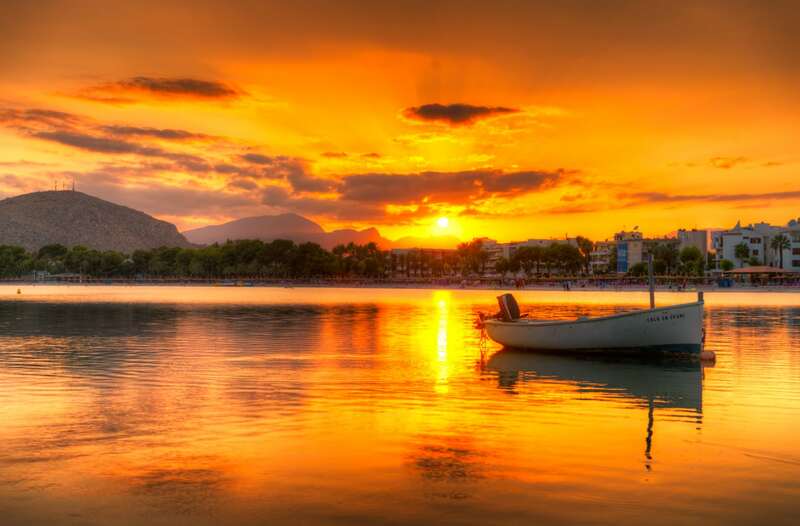 This picture was taken during our one-week stay in Port D’Alcudia in the North of the Balearic Island Mallorca. I already noticed the unique sunsets with their vibrant orange, yellow and red colours during the first couple of evenings we spend in the small Spanish provincial town. I didn’t really have a choice and just had to capture this stunning sight with my camera.